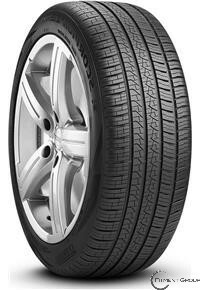 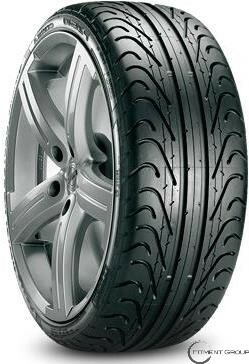 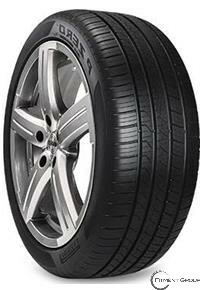 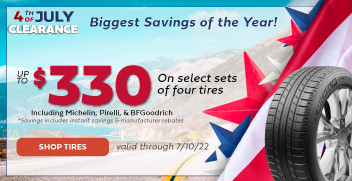 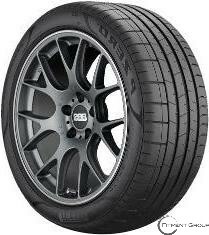 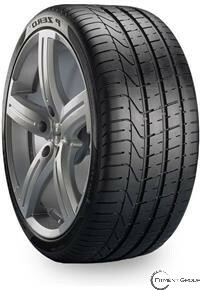 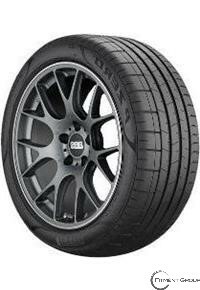 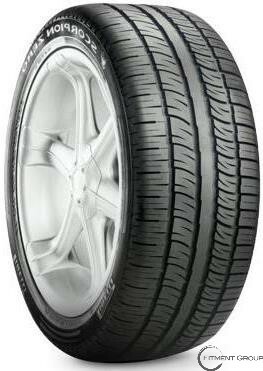 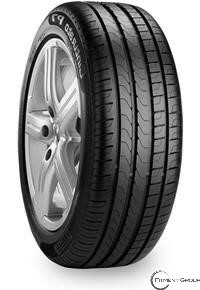 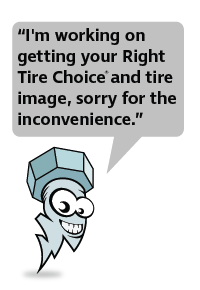 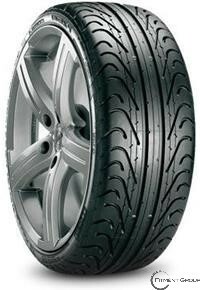 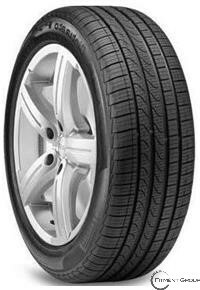 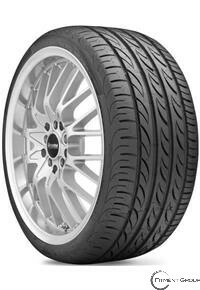 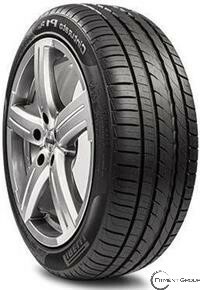 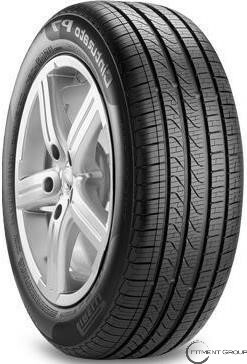 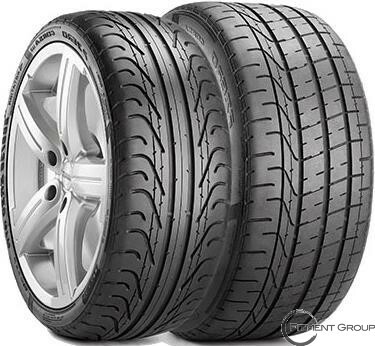 PIRELLI | Big Brand Tire & Service has a large selection of tires at affordable prices. 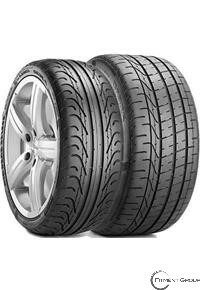 Based in Italy, Pirelli Tires is one of the top 5 largest tire manufacturers in the world with a history of over 140 years in the business. 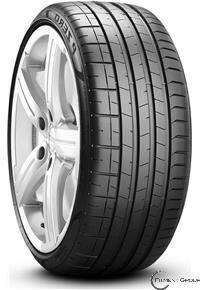 Their focus on research and innovation leads to some of the highest quality tires for luxury vehicles. 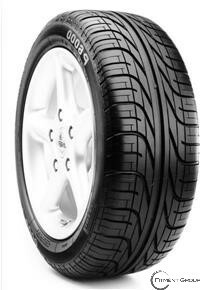 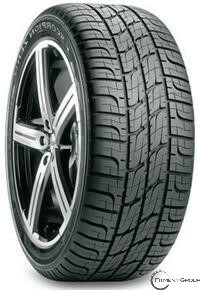 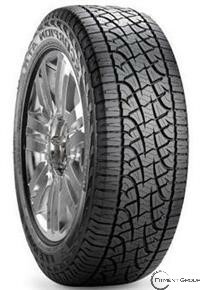 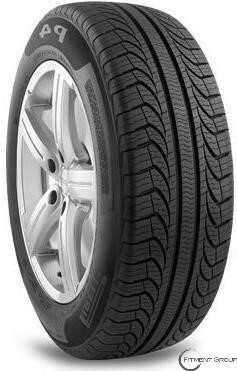 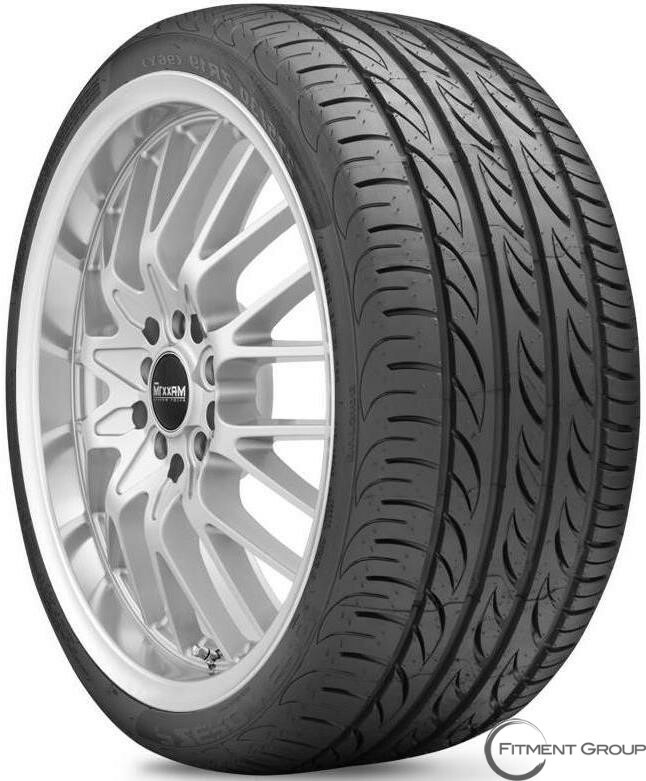 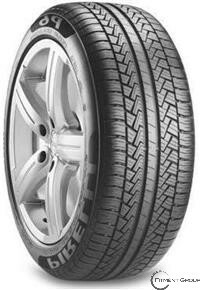 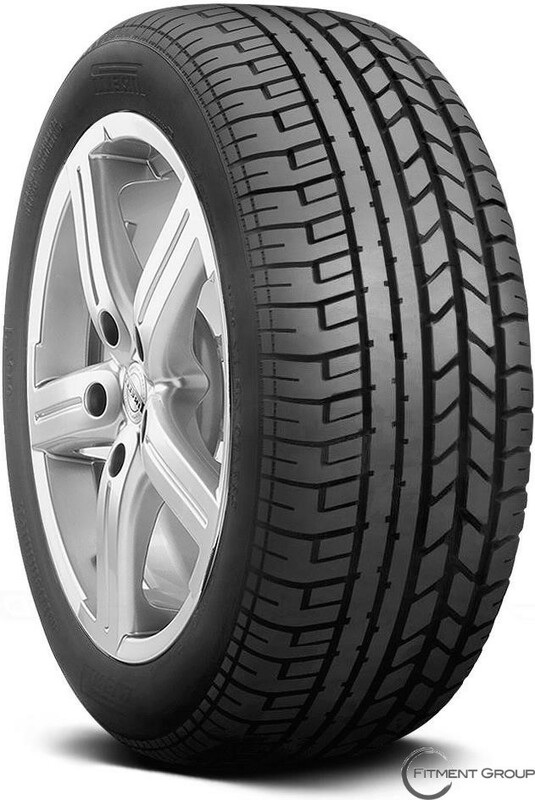 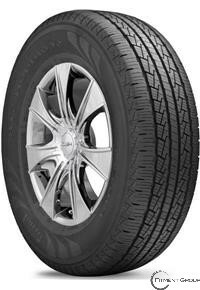 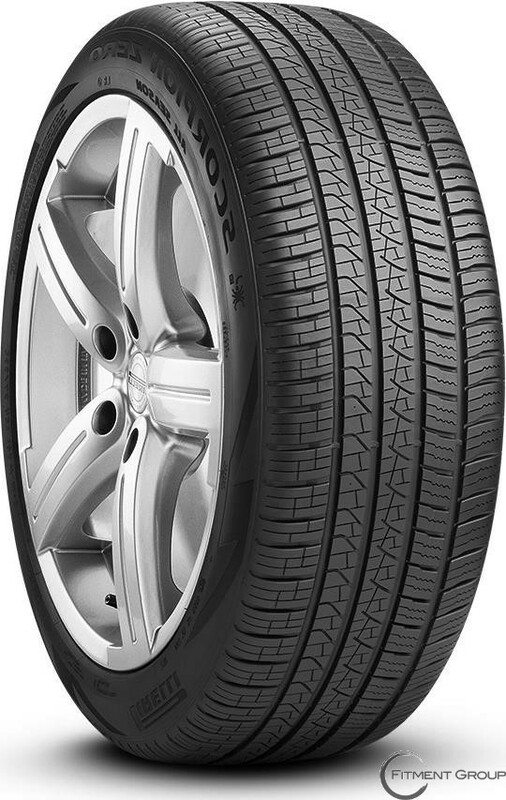 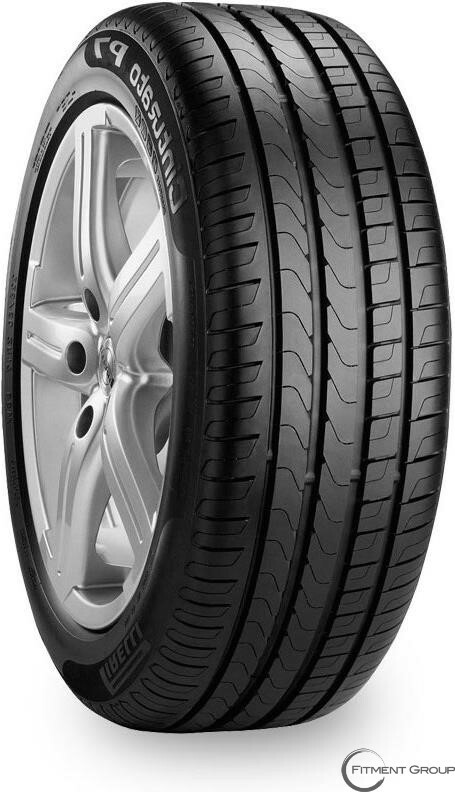 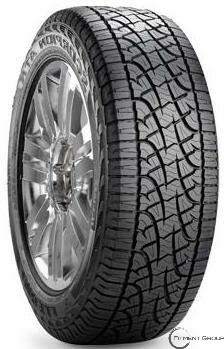 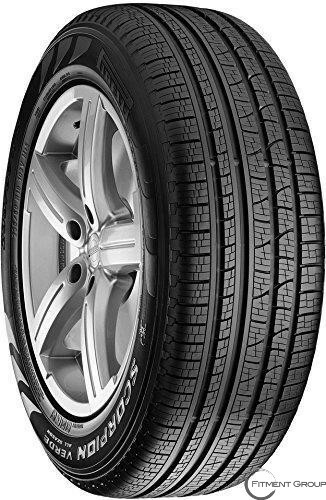 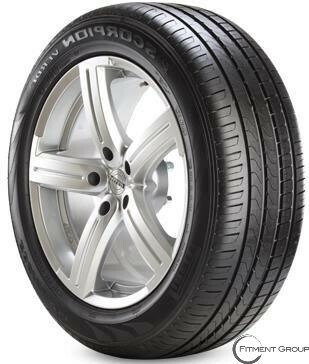 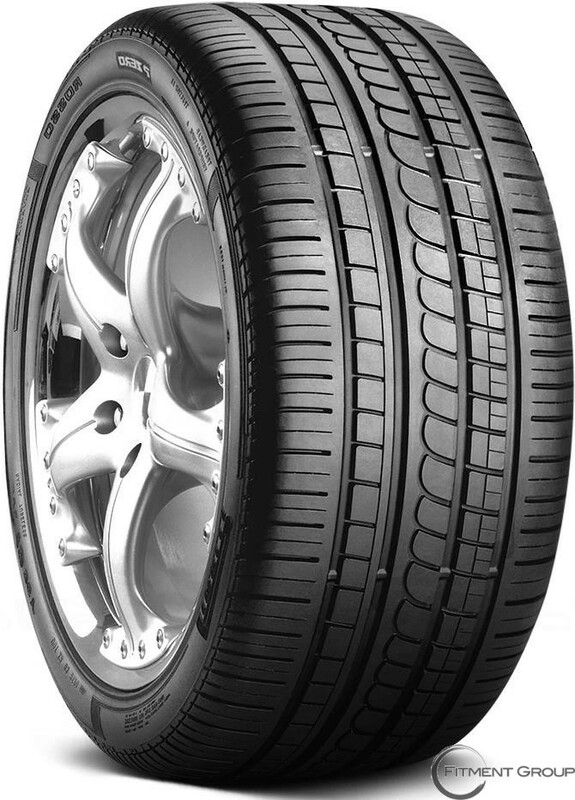 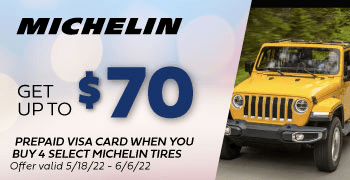 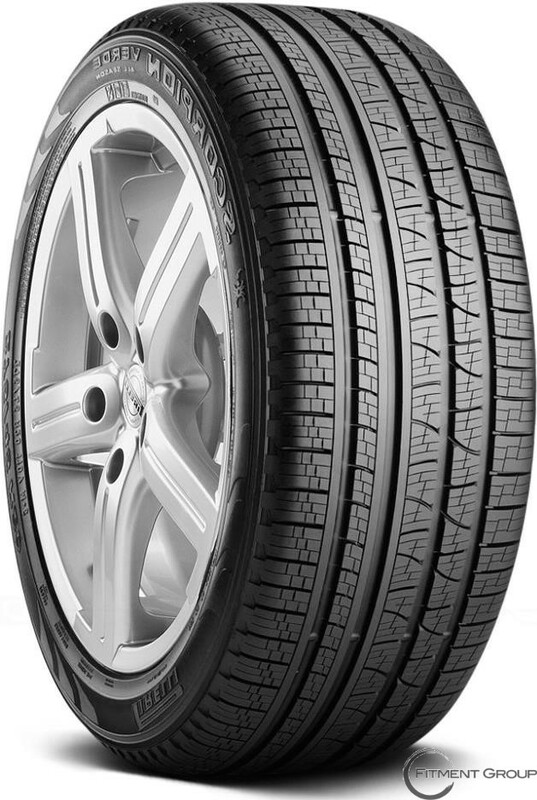 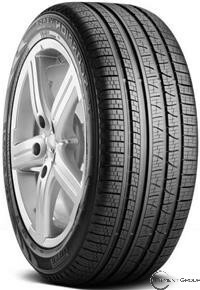 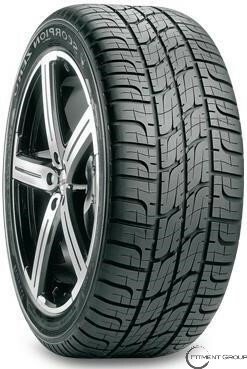 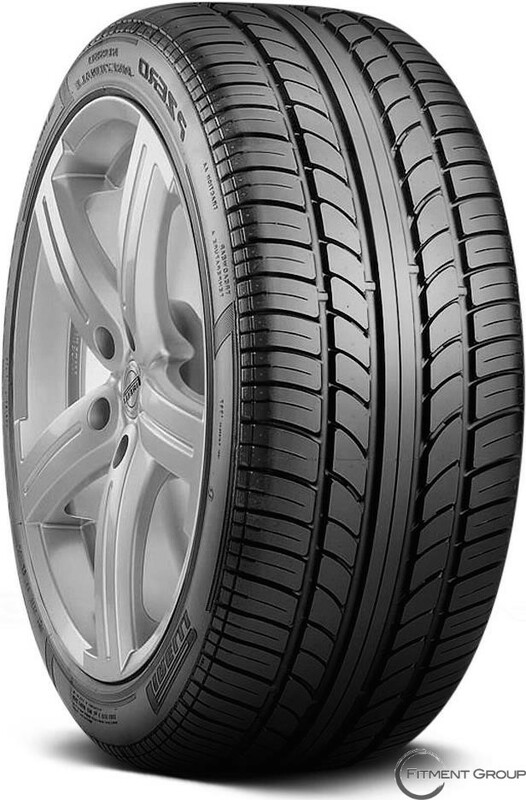 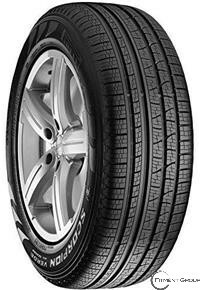 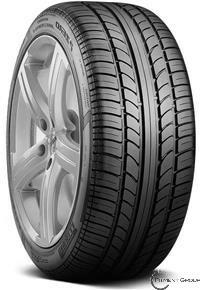 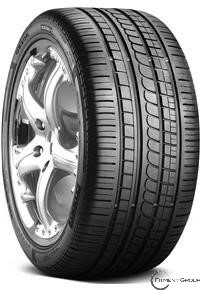 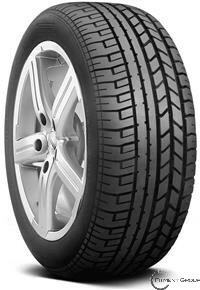 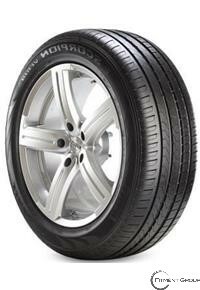 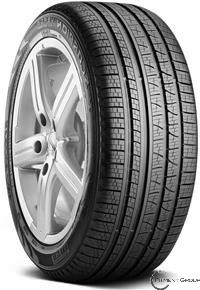 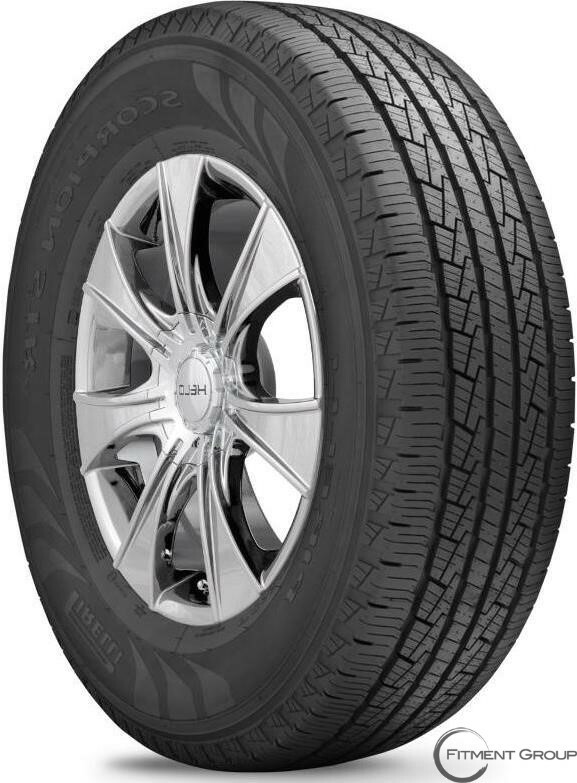 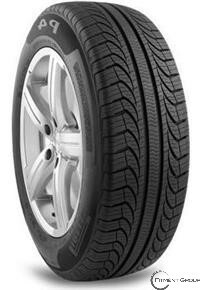 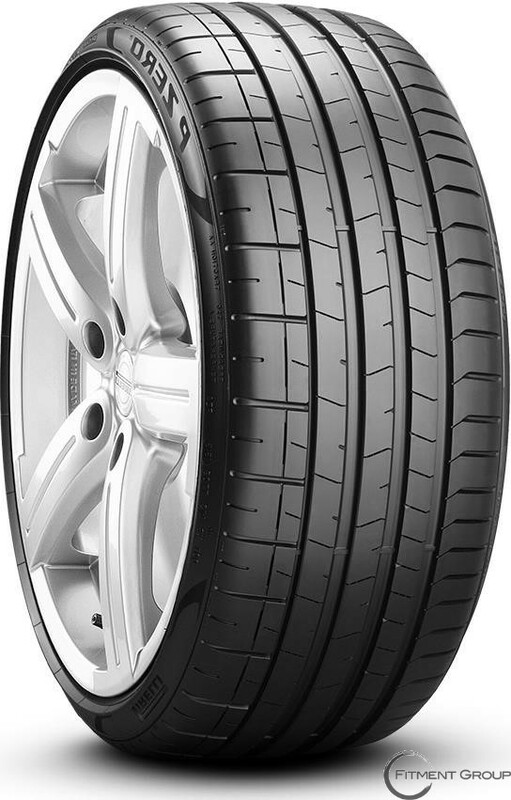 One of the greatest tires for all weather conditions is the Pirelli Cinturato P7, which provides improved fuel economy and long wear of up to 70,000 miles. 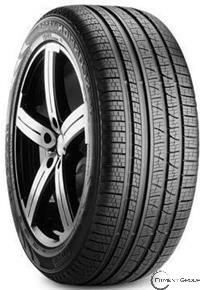 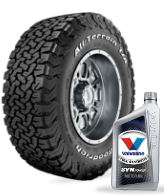 Created with less than 6% raw materials, it is also one of their eco-friendly tires and emits less pollution. 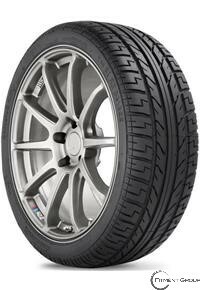 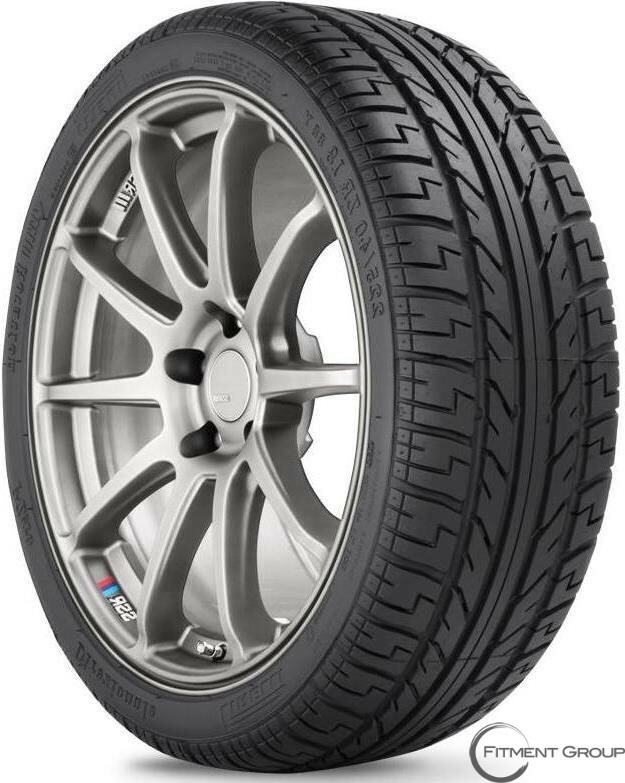 Additionally, the Pirelli P6 Four Seasons has incredible performance in all weather conditions and is a great pick for luxury and high-performance vehicles. 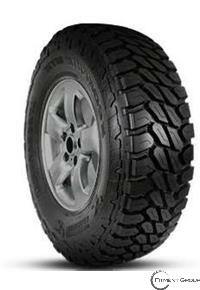 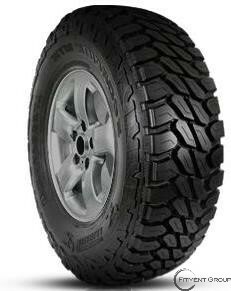 For on or off-road terrains, try the Pirelli Scorpion ATR, designed for trucks and SUVs.